Have you ever been tempted by one of our bakes but wanted to try before you buy? Well, now you can. During Checkout, there will be a selection of single slice, sample bakes displayed, based on cakes that you’ve never ordered before. You can choose one sample per order to try out on customers, your team or keep just for yourself. 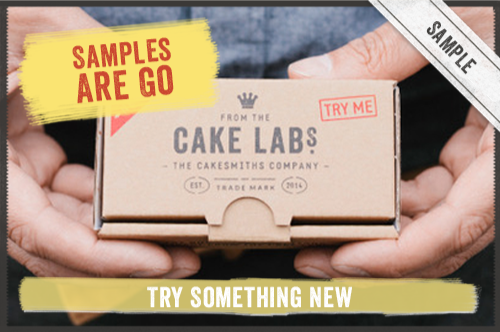 So, from next week, make sure you look out for your sample choices and don’t miss the chance to try something new. NB. Samples are available for returning customers only. You can choose one single slice sample per order and the sample choices are based on products that you've not ordered before.